Familiarize yourself with our course offering by signing up for a drop-in class now. Welcome to Nia Andrea. We offer you a holistic fitness program that will support you in finding your joy in life and in achieving your fitness goals. We hold classes five days a week in both Nia and Yoga and can accommodate both English and German speakers. We take pleasure in creating a friendly, relaxed atmosphere where you can dive into movement, breath out in relaxation, and connect to yourself and others. Weekly classes are offered through Nia Andrea five days a week throughout the year, except on national and state holidays. In the case of illness or personal vacation, a substitute teacher will be provided. For up-to-date class information, refer to the Google calendar (above). To receive notification as an email or an entry in your personal calendar, select the class or event you want and click the red "Save" button. Nia® is a unique synthesis of science and spirit. It brings together the healing arts, the dance arts and the martial arts in a unique way. Add on fantastic music and you have "an emotional fitness odyssey (that) is just plain exhilarating." (N.Y. Times) . Find your joy of movment in a class that offers you movement technique and choreographed moves that are graceful, funky, invigorating.... and freedance interludes that are your very own creations. Do you love to dance? Are you seeking a relaxed, open community ready to have fun and joy? This is just the class for you. This class is for every body, every age, and every fitness level. Any time is the perfect time to join. Regular participation in this class is possible with either of or our regular membership options. For more information, see Cost. The Nia® 52 Moves class offers whole-body fitness integrating the best of exercise science, modern interval training and somatic movement through Nia's sensory-based approach to fitness. Conditions every body part and muscle group. This class is for every body, every age, and every fitness level. Any time is the perfect time to join. Regular participation in this class is possible with either of or our membership options. For more information, see Cost. Get up to yoga - and the day will be yours! The clarity and energy you gain through yoga, pranayama and meditation will stay with you throughout your day. Anchor yourself in your own presence and meet your challenges with vibrancy and spirit. 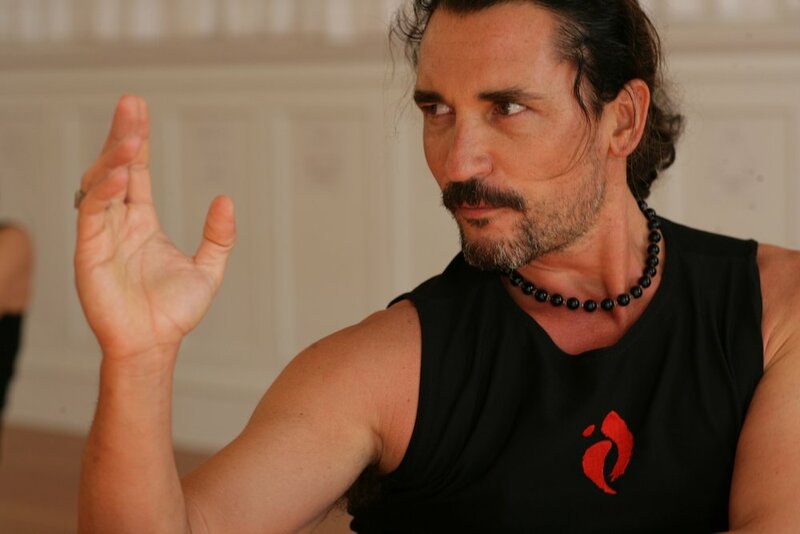 The best way to experience our classes is simply to come and participate a few times. Take advantage of our introductory three-class special to try out any of our Nia classes (or Yoga, with previous experience) over the course of three weeks. Includes participation in all Nia and Friday Yoga classes. Month-by-month payment, cancellation 1 month in advance. Membership is transferable during long periods of absence. Includes participation in one Nia or yoga class a week. Month-by-month payment, cancellation 1 month in advance. Participation in courses of choice, period of validity: 4 months. Participation in a single class, payment in advance (by cash or bank transfer). Includes participation in three Nia classes of your choice over the course of three consecutive weeks. Participation in yoga courses require prior experience. We strive to offer you a class experience that will lift you up and increase your fitness and body awareness. We support you with high qualification in the realm of movement, as well as a diversity of life experience. Our courses provide the time, the space, and the movement experience for you to come to a place of joy and release. We show you the techniques you need - through The Body's Way. With the understanding that no two bodies are alike, we encourage you to find Your Body's Way. We welcome students of all ages, levels and abilities.